1. 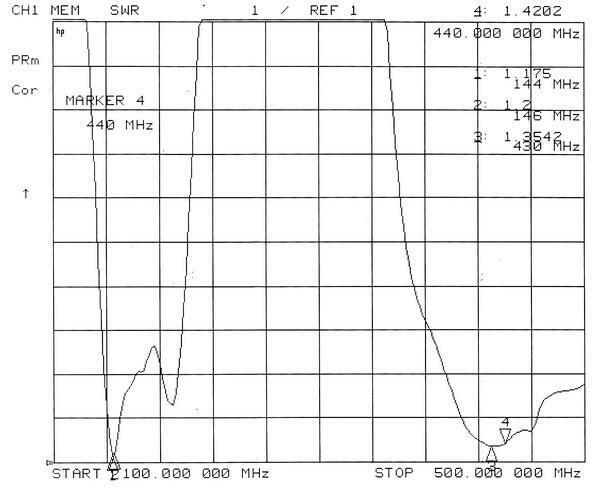 Dual band for 2m/70cm. 2. Independent element type ensures a nice gain and performance in comparison with Mono band. long performance life in all weather conditions. 4. Light weight, compact and easy to install and re-assemble. Power input-------------------- 50 watts (FM) max. 1. 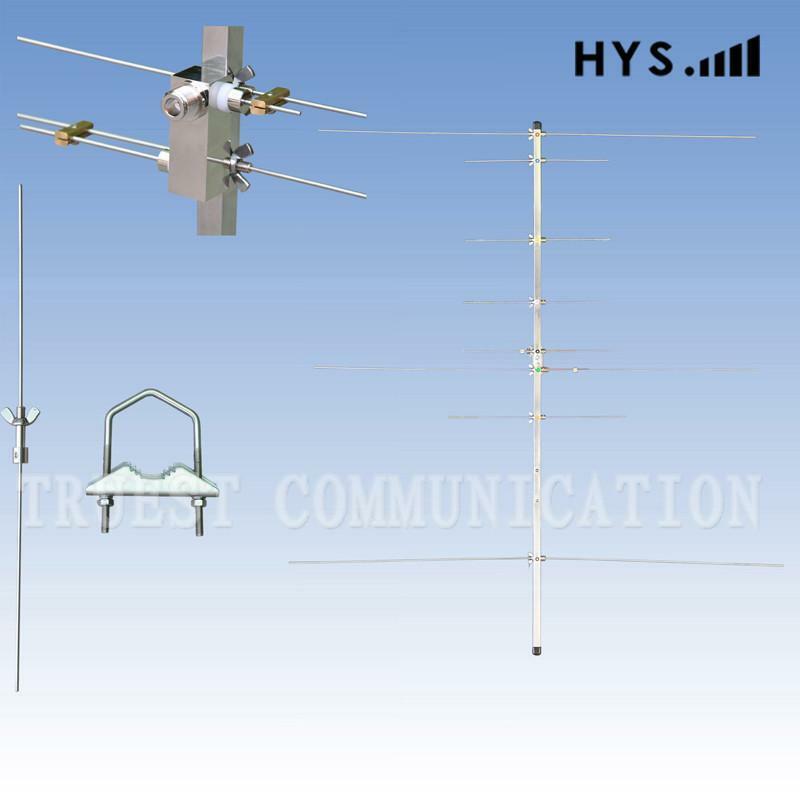 Identify and arrange the 8-elements and the power feed unit of antenna see color chart. according to color code to boom. 3. Insert matching rod A & B into power feed unit. power feed unit with set screws. Attach shorting bars per diagram. 4. Refer to drawing and attach cable clamp on boom forward from location of U-bolt bracket and on the same side as the power feed unit. tape or wire ties to secure coax along boom. raise center frequency where VSWR is optimum. 2. Be sure wing nut assembly is tighened on the shorting bar.